Tony Ballantyne has hosted a rather good series of articles by various writers entitled How Writers Write, and I’ve just contributed one for the month of May. It’s here. I hope you find it entertaining. 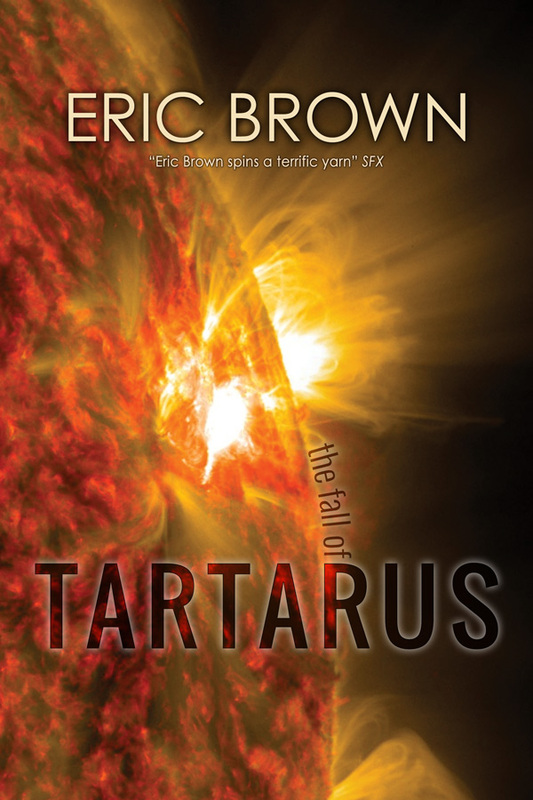 The e-book of The Fall of Tartarus is out now from Infinity Plus Books. For more information about this, see the e-book section of this website.